VALUATION WARNING: Overvalued stocks now make up 65.65% of our stocks assigned a valuation and 29.41% of those equities are calculated to be overvalued by 20% or more. Fourteen sectors are calculated to be overvalued. 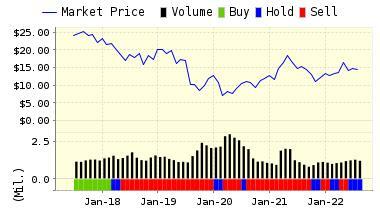 This week, we saw a 40% turnover for our list since the last time we looked at the SP500 in December. Our new leader is Owens-Illinois (OI). Our last number one pick, Navient Corp, dropped to third. Other decliners include UNUM Group and Hewlett Packard Enterprise. Our other newcomers are Principal Financial, Borg Warner, and Morgan Stanley. We also had three firms improve their positions this week–Lincoln National, HP Incorporated, and Discover Financial Services. We have a top-ten list that is dominated by Finance Sector firms this time around. In addition, Discover, Principal Financial, Borg Warner and Morgan Stanley are BUY-rated companies. The remaining firms are all considered STRONG BUY stocks. 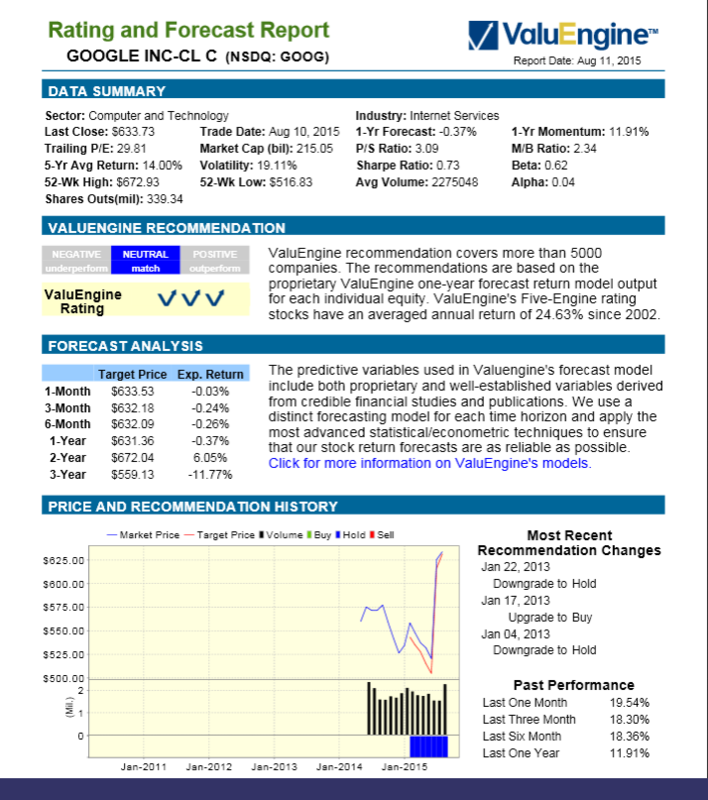 ValuEngine continues its STRONG BUY recommendation on OWENS-ILLINOIS for 2017-02-01. Based on the information we have gathered and our resulting research, we feel that OWENS-ILLINOIS has the probability to OUTPERFORM average market performance for the next year. The company exhibits ATTRACTIVE P/E Ratio and Price Sales Ratio. You can download a free copy of detailed report on Owens-Illinois (OI) from the link below.